Israeli authorities search Kinneret (Sea of Galilee) for missing Petah Tikva man. On Sunday, Israeli authorities continue to search for an Israeli man missing since Friday in the Kinneret (Sea of Galilee). The 25-year-old Petah Tikva resident disappeared after jumping out of a rowboat and into the water a few hundred meters from the "Coco Hut" beach. Searches were carried out on Friday night and Saturday morning in an effort to locate the missing man. 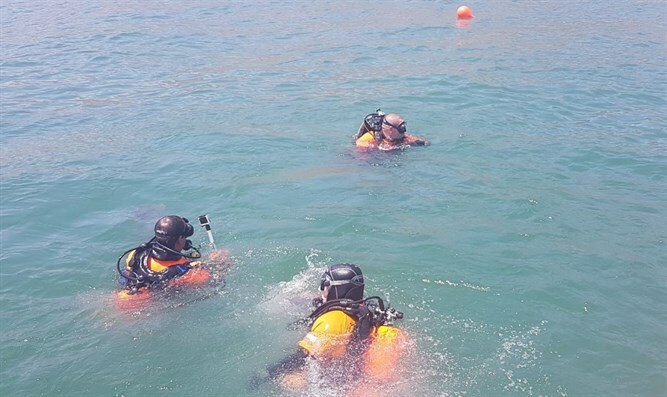 The searchers included Border Police officers, Israel Police helicopters and multicopter drones, police volunteers from the submarine units, a Kinneret Authority supervisory boat, civilian boats, a Navy team, and a team from the Tiberias municipality.